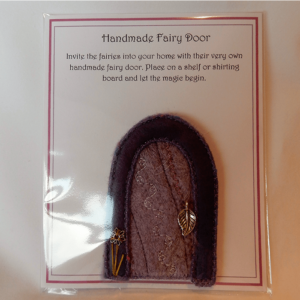 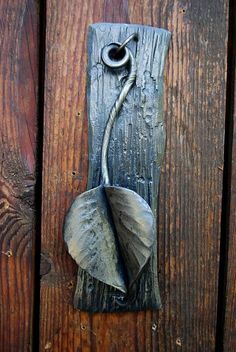 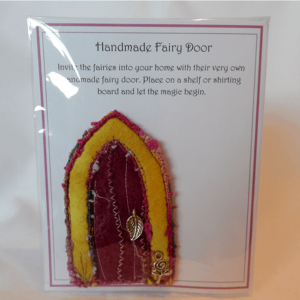 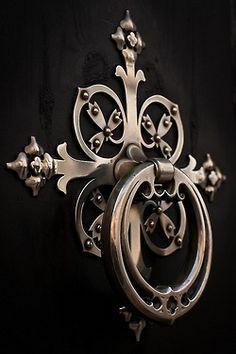 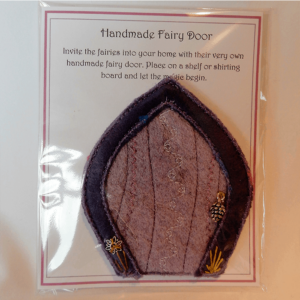 Invite the fairies into your home with their very own handmade fairy door. 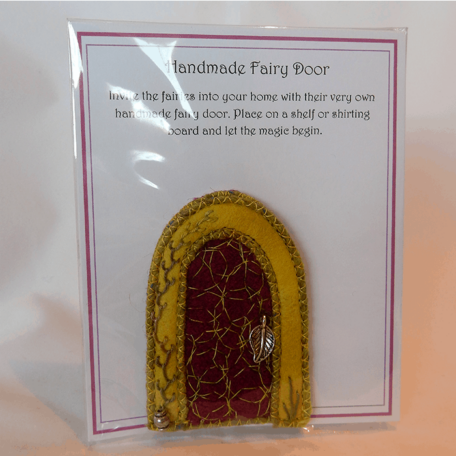 Place on a shelf or skirting board and let the magic begin. 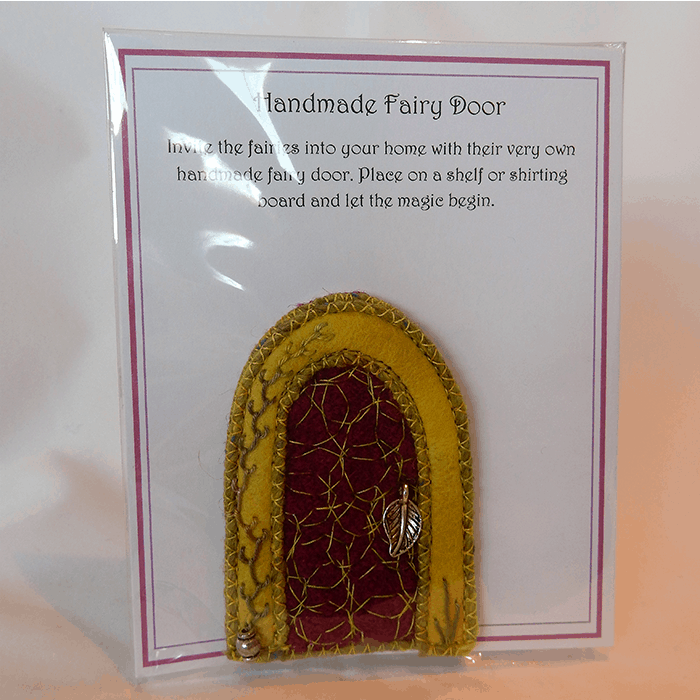 New Forest Fairy Door, Golden. 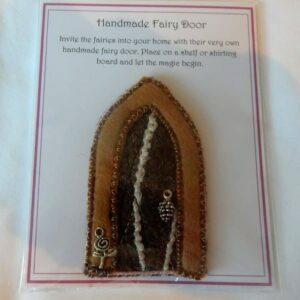 Invite the fairies into your home with their very own handmade fairy door. 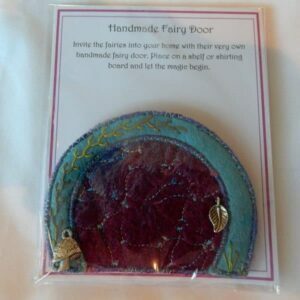 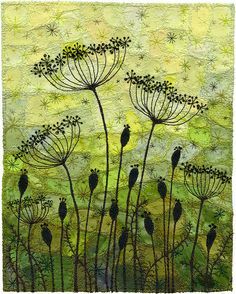 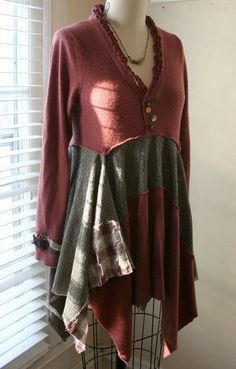 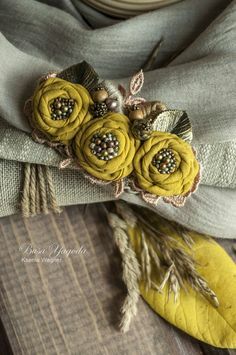 Created from handmade fabric, hand dyed felt and beads. 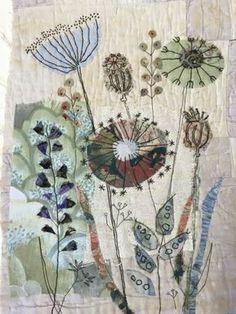 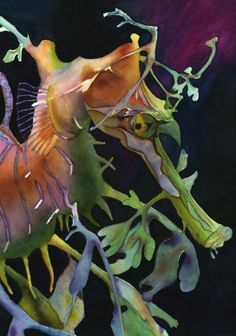 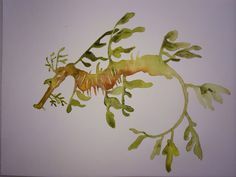 Hand embellished/stitched flower stalks and/or plants.